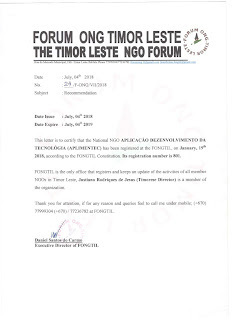 Aplimentec Foundation established in 23 May 2002, in Dili, Timor Leste. 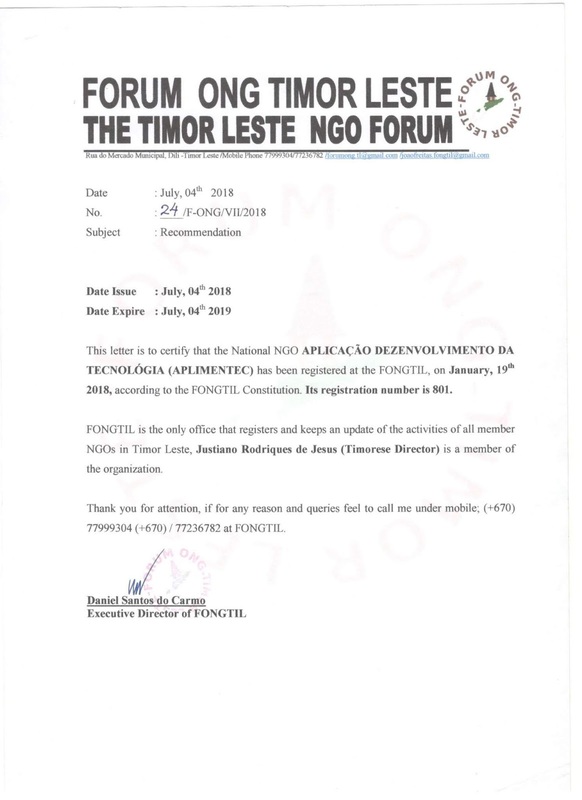 Aplimentec was founded by a group of Timorese students which intended to support a sustainability development on Timor-Leste community rural areas. Aplimentec means technology application. 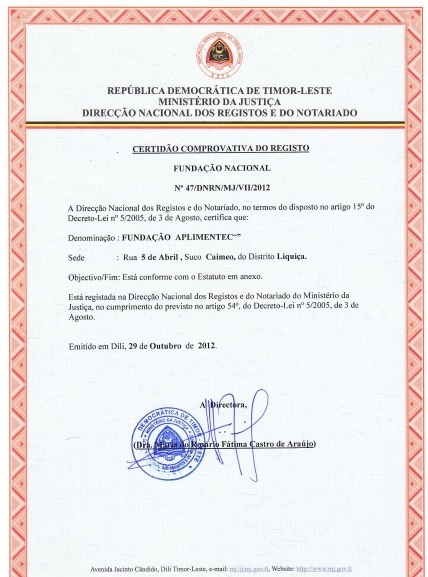 it is an abbreviation from the Portuguese language “Aplicação de Desenvolvimento da Tecnológia”. 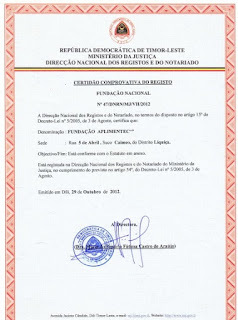 Aplimentec registered in FONGTIL In 2002 as a National NGO and approved by the Ministry ofJustice RDTL in September 2012. 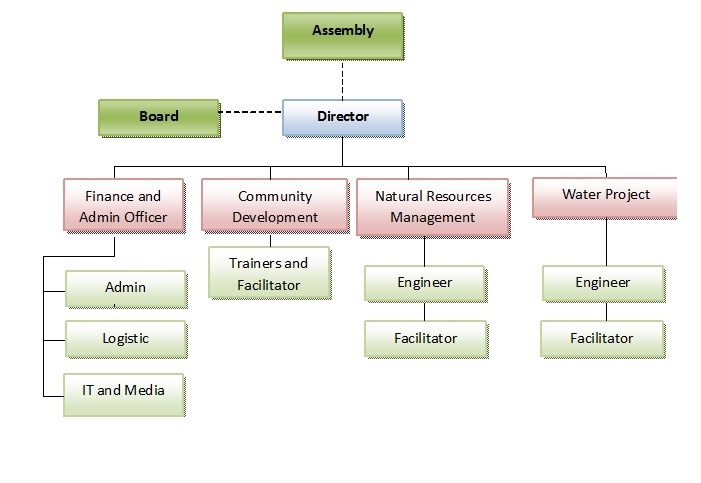 Aplimentec’s main services are capacity building, community water supply services and Natural resources management (NRM). All projects are carried out with the core principals of community participation, innovation, appropriate technology, quality, healthy environment and sustainable. (Download our Profile). Aplimentec’s vision is for a Timor Leste where communities in rural is well developed. Communities are progressively advanced and have proper access on water, sanitation, health, agriculture and environment. Communities’ incomes are increasingly with local resources development. Aplimentec provides engineering skills for water construction. Most of the programs are implemented in rural areas. The water services are not only focus on the physical construction, but also to empower the community to have self awareness on local sources ownership management. 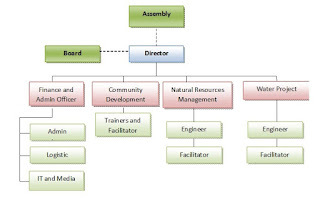 Water projects is oriented to a community participation that comprise a decision making, construction process, maintenances and empower a local organization to sustain the systems. Aplimentec Foundation. encourages community participation and shared work’s roles and responsibilities. Aplimentec’s facilitators work with the communities to develop a Community Action Plan (CAP), support an establishment of water management group (GMF), and provide capacity building. Conduct a regular mentoring and sustainability process. Enhance and promoting gender equality in water management systems. Natural resource management (NRM) is oriented towards promoting environmental protection, especially water sources protection, land conservation, reforest and horticultures. Enhance community awareness throughout increasing numbers of community participation for the environment protections, seeding programs, reforesting and horticultures. Establish NRM groups to maintain and sustain the environmental conservation. Promote a traditional law for an environment protection and sustainability purposes. Aplimentec Foundation has worked with various institutions since 2002. Aplimentec main partners are the Japan Embassy for a water program, CIDA-Canada for sanitation project, AusAID for WASH program, CDM for civil engineering, USAID for WASH program, ADB for WASH program, Ministry of Public Works for engineering survey and design, Ministry of Agriculture for engineering services and The Promise Timor Leste (Korean INGO) for engineering survey and design.